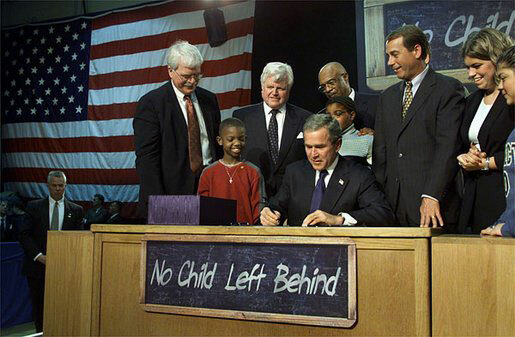 N is for No Child Left Behind (An educational initiative act). This law makes sweeping changes to the ESEA (Elementary and Secondary Education Act), which was enacted in 1965. I admit, I have never actually read the text of the NCLB. However, I have felt its effects, which have been mostly negative. I would like to think that those who wrote and passed this law in 2002, during the administration of George W. Bush, were at least well-meaning. It was a response to the lowering of educational standards and the U.S.’s diminishing education status in comparison to other countries. But it seems to me that it was more likely an excuse to cut funding to public schools. It certainly had the effect of penalizing schools with high levels of student poverty by withdrawing funds for badly needed programs. 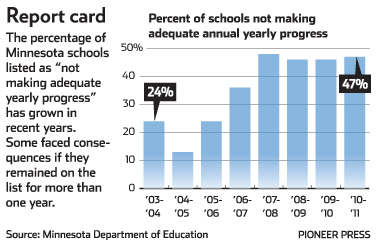 The idea was supposedly to gradually increase student achievement over a period of years until, by 2014, all students would be achieving academically at grade level. 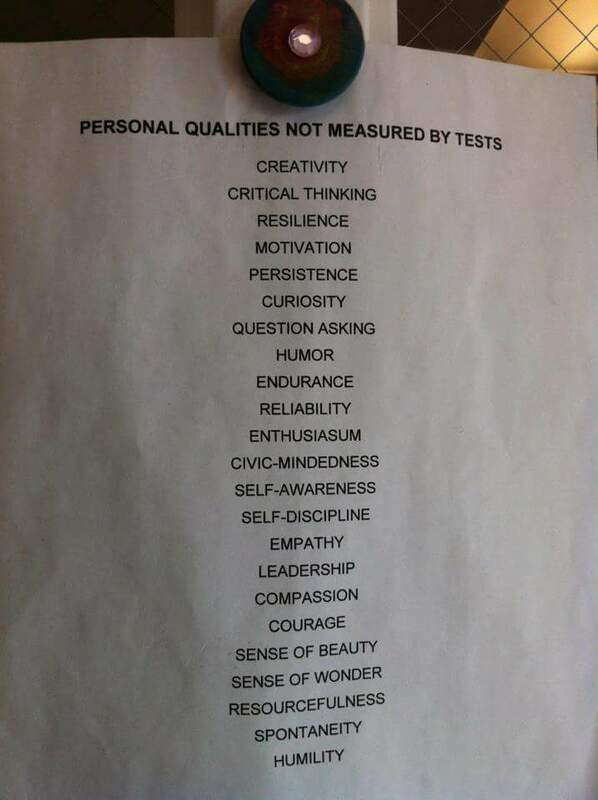 The way to measure this was with standardized tests. It was expected that teachers would be better at their profession if they had this pressure to do well on standardized tests as a motivator. They would be more “competitive”, which was thought by the politicians to be a good thing, although collaboration is usually the best way to motivate and engage teachers. 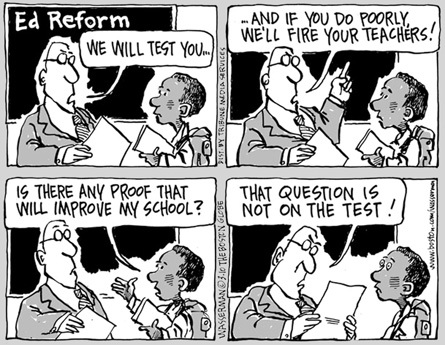 I came into the teaching profession when this trend toward standardized testing was increasing. This was unfortunate and I am certain that it is one of the factors that kept me from being able to settle at one school or one district long enough to achieve tenure (which takes 4 years in Illinois). 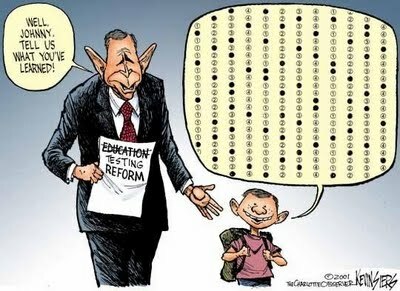 Student bodies as a whole as well as subgroups, such as special education or English Language Learners, were expected to make AYP (adequate yearly progress) which would be measured by a test in literacy and math skills produced by the state with federal approval. 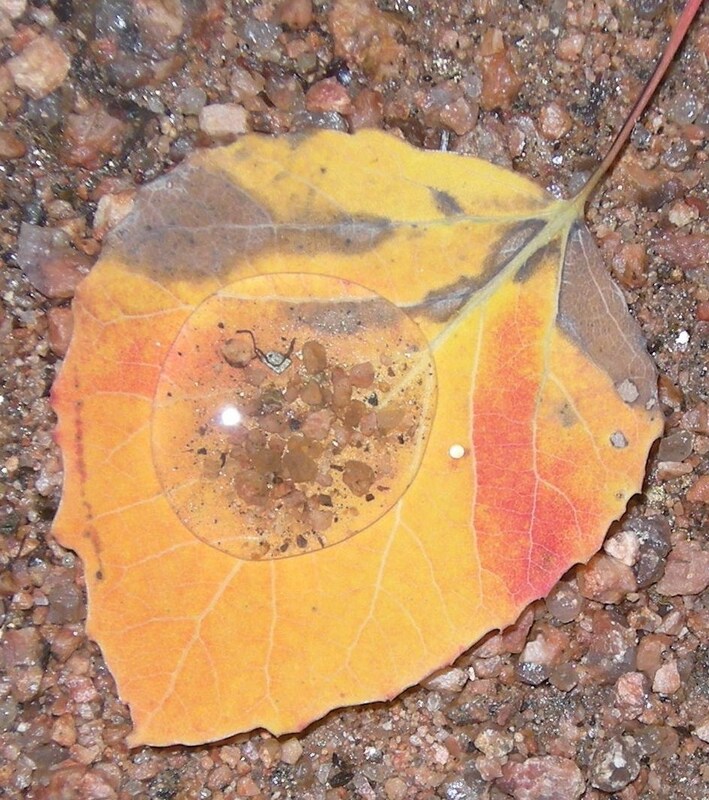 Funding for various programs would be tied to making AYP. Schools that did not score well on these tests could have funding withdrawn for crucial programs, such as those providing support to low income students. Schools needed these funds – in fact, schools needed all the money they could get in order to hire enough teachers to keep class sizes at a reasonable level, to provide social workers, reading specialists, and other staff members that provide support to struggling and disadvantaged students. Here in Illinois, the test that was administered every March was called IGAP, which was then changed to ISAT. This year, a new, more comprehensive test was created to align with the Common Core standards adopted by Illinois and many other states, called PARCC. 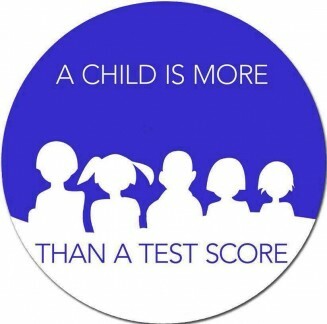 For one or two weeks every March, a test in either reading, language arts or math has been given to the students each day in grades 3-8 (high school students took this too, but it may have been called something else). To prepare for these tests, teachers would conduct extra study sessions during lunch periods, after school or before school. During these sessions, they would try to cram the students with the skills needed to be successful on the ISAT. They would include test prep also in their regular curriculum. For example, they would teach students how to read and analyze short passages and answer multiple choice questions by filling in a circle next to the correct answer or on a separate answer sheet. Teachers would switch math units around to make sure the most important concepts were taught prior to March (that is, “important” as measured by how many questions the ISAT would have in a given math concept). They taught students how to write “extended responses” in both reading and math. These were particularly difficult for younger students who are not prepared to explain what and why they take the steps they do to solve a math problem – this became very formulaic and teachers would have workshops to either create or learn about a new graphic organizer meant to be the new ideal for teaching how to write a math extended response. In reading, besides the multiple choice questions, the students would have one or two passages they would read and then answer an open ended question, using information from the text plus their own ideas. In my ESL classes, we spent considerable time on these types of questions. I tried to make it interesting by choosing engaging topics and integrating it into our curriculum, but it still required the ability to synthesize information which students could take years to learn how to do. I still think that third graders for the most part are not developmentally able to do this well. 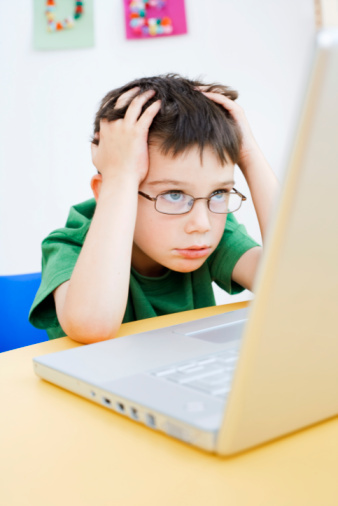 Administrators, meanwhile, would often go to extremes to make sure students were prepared, by scrutinizing everything the classroom teachers were doing in terms of classroom management (because without an orderly and quiet classroom, children would not learn the skills they needed), how concepts were taught and how the objectives for the lesson were met via informal or formal assessments. Although new teachers were told that administrators would “work with them” to learn their craft, they in reality were given little leeway or sympathy to learn from mistakes. The social studies curriculum began to be given less instruction time, because social studies wasn’t on the test. Even writing instruction suffered when the state decided to remove the essay writing component for a few years. In order to find out if students were sufficiently prepared for the ISAT, other standardized assessments were created as “predictors” of how they would do on the ISAT in March. One of these assessments which is still popular today is the MAP. Students in grades 2 (spring only) through 8 take this in the fall, winter and spring on computers which keep track of their correct answers and give them easier or harder questions accordingly. (In fact, there is a MAP test for children as young as kindergarten!) Every year teachers would get a chart showing the score ranges on the MAP that were expected for their grade level in reading, language arts and math. 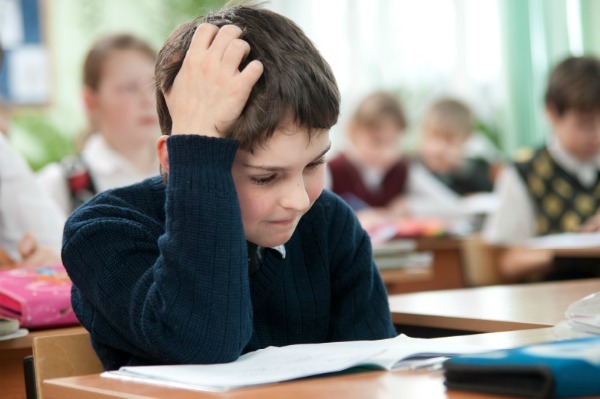 At the end of each MAP test, the student’s score would appear on the screen, a source of much vexation, frustration, or pride for their teachers. Dozens of hours during teacher meetings, workshops and teacher institute days were spent discussing these results and how the scores could be improved. 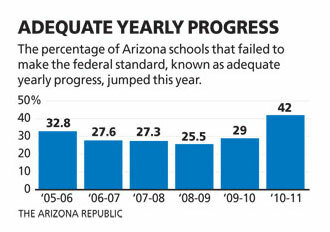 If a school failed AYP three years in a row, they would lose funding in crucial areas when in reality, those schools should have received more funding to get the help their struggling students needed! But the way it was set up, the withholding of funding served as “punishment” for poorly-performing schools. Another sanction for failing AYP three years in a row was to force districts to pay to let students transfer to better performing schools. 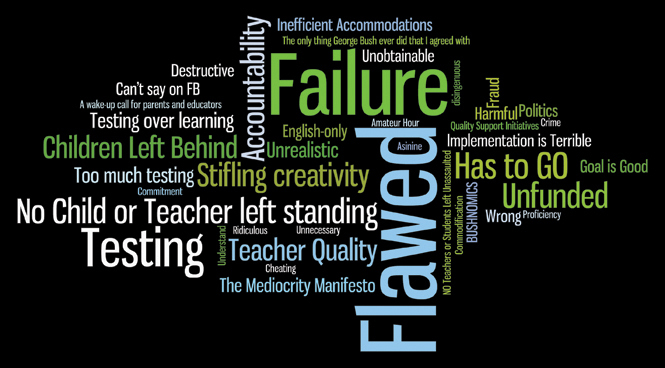 And it was all based on a single standardized assessment! Of course, it would not be the students’ fault they were “failing” – they would do their best, in most cases. Instead, teachers would be blamed for not teaching their students the appropriate skills to be able to score well on standardized tests. It was a sign that the teacher was not doing her job. Yet, for teachers who taught special education or English Language Learners, getting the majority of their students to meet the increasing AYP standards every year was a constant challenge. Students in special education classes are in those classes because they have learning disabilities, which generally keep them from achieving at the level of their peers. 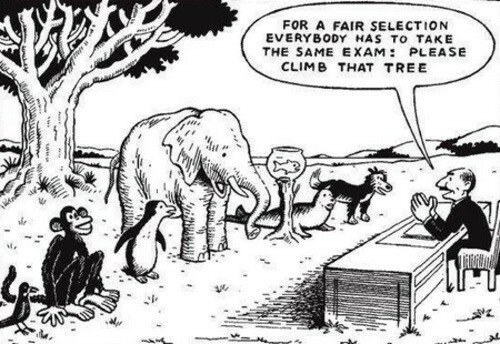 It was unrealistic for NCLB to expect all students to meet the same standards, no matter how challenged they were or what disadvantages they faced. The same was true for bilingual and ESL teachers. If the students can’t understand the questions and the answers which are written for native English speakers, how can we expect them to do well? Each student learns at his or her own rate. Even the most motivated student may not meet the standard when doing her or his best. Of course, accommodations are allowed in certain cases (such as students are given a glossary of vocabulary words from the test translated into Spanish), but these are mostly ineffectual. 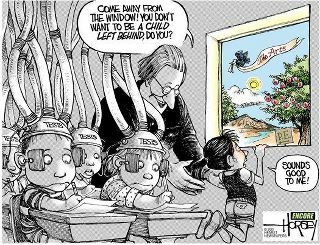 The NCLB is up for renewal by Congress this year. Teachers’ unions are advising their members to contact their legislators to vote no on renewing it. Maybe I should stop writing this and work on an email to my senators and representatives! 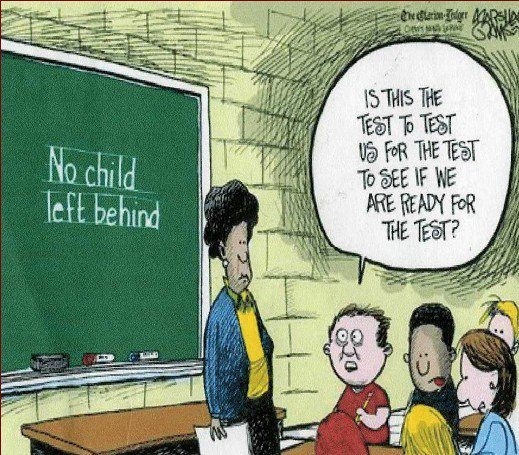 For more information, see Pros and Cons of No Child Left Behind Act. Also see Rethinking Schools Online. Click here to read the full text of the NCLB Act. PreviousABC COUNTDOWN TO RETIREMENT: M is for….